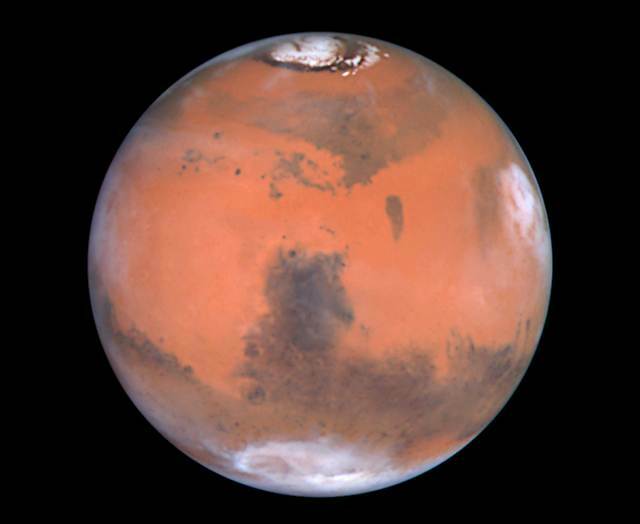 The transition to a methane fueled engine marks a logical and necessary step in developing a cost efficient Mars transportation system, based on the fact that methane can be readily produced from the Martian atmosphere in the Sabatier process using hydrogen and carbon dioxide. This is the technique Mars visionary Robert Zubrin popularized in his groundbreaking book, the Case for Mars, and it is the cornerstone of virtually every plausible Mars exploration plan. Methane could also be theoretically produced on the Moon as well, due to the presence of carbon in the lunar regolith, although not quite as easily as on Mars. The decision makes for an interesting contrast with NASA and the conventional aerospace establishment which has periodically touted the benefits of methane based systems, and even worked with both XCOR and ATK, as well as Armadillo Aerospace on small methane engines, but has so far neglected to pursue a methane based large engine or orbital launch system. In the early days of Project Constellation, upon recommendation by the Exploration Systems Architecture Study, NASA successfully tested a methane / lox engine version of the RS-18 as the ascent engine for the Altair lunar lander, ostensibly because of both its inherent benefits and long term applicability to Mars. Regrettably, the plan was even shorter lived than the lander, which wasn’t long. As with any other unproven technological process, no matter how seemingly straightforward, there could still be lurking problems in producing a large, high pressure, staged combustion engine of the type Musk suggested is the focus of his efforts. However, if SpaceX is successful in doing so, and in the process, perfects a domestic US capability for hydrocarbon staged combustion engine which is currently the sole province of Russia, it will be a major coupe for both the company, and the U.S. industrial base. It will also be an even more significant step in advancing a human Mars exploration capability which is looking more achievable every day. As for the implications for NASA, SLS, and the billions being pumped into that program, we’ll have to wait on some specifics regarding the spacecraft to which the engine is being attached to come to a further conclusion. One things seems certain however, between SpaceX’s long term plans, and NASA’s “Flexible Path to Mars, ” it seems clear which one is taking an approach to the Red Planet seriously. 1 Comment on "Musk, Mars and Methane"